The beta version of Microsoft To-Do: List, Task & Reminder for Android app has been updated, and with it brings a 'dark theme' along with other features, fixes and improvements. 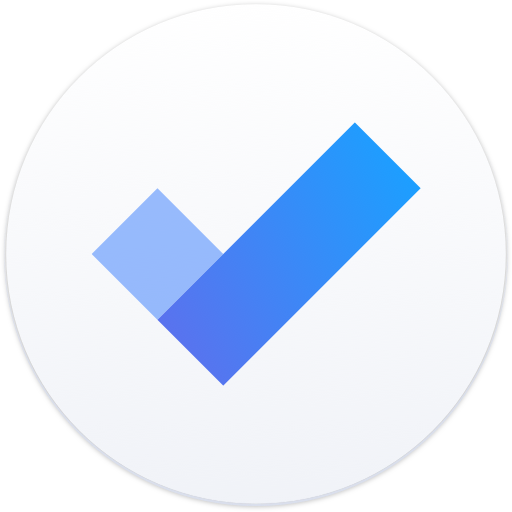 Microsoft To-Do for Android lets you create, monitor and update to-do lists across all your devices. In order to test out the new dark theme mode, you'd have to sign up for the beta version. 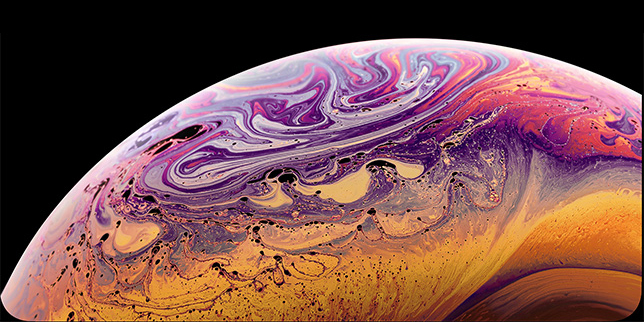 The dark theme is still labeled "experimental," and we expect Microsoft will continue to tune it visually before it is ready for the mainstream audience. In order to switch to the dark theme on Microsoft To-Do, open the app, click on your avatar, and select Theme under General. 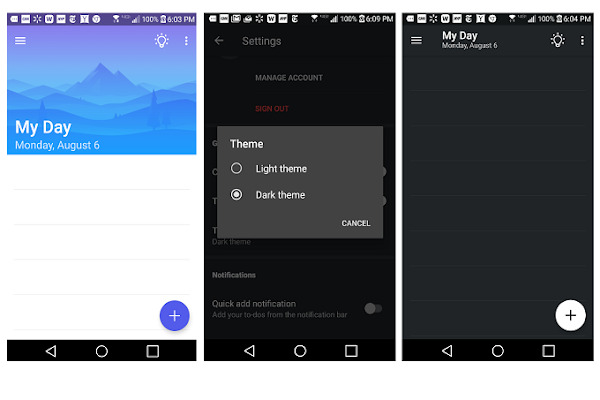 The light theme would be selected by default, you'd have to tap on it to reveal the option to enable the dark theme. You can wait for the final version to of Microsoft To-Do with the dark theme mode to be released, or try it out for yourself by joining the beta testing. You can sign up to become a beta tester by clicking the link below, installing the app and volunteering to become a beta tester.